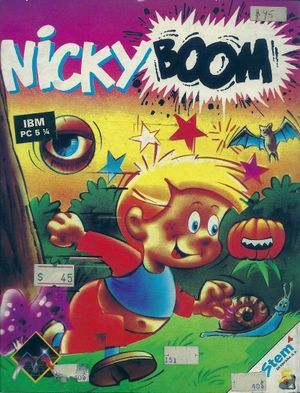 Native port (not DOSBox). 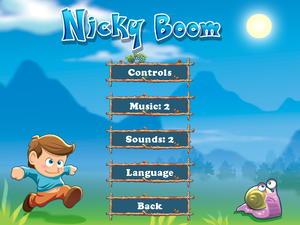 Also available in a pack with Nicky Boom 2. A Windows demo is available. Each save slot for the Windows version is a pair of *.SAV and *.INF files. Windows port is 800x600, DOS is 320x200. Music, Sounds for Windows and OS X. DOS version is on/off only (S).